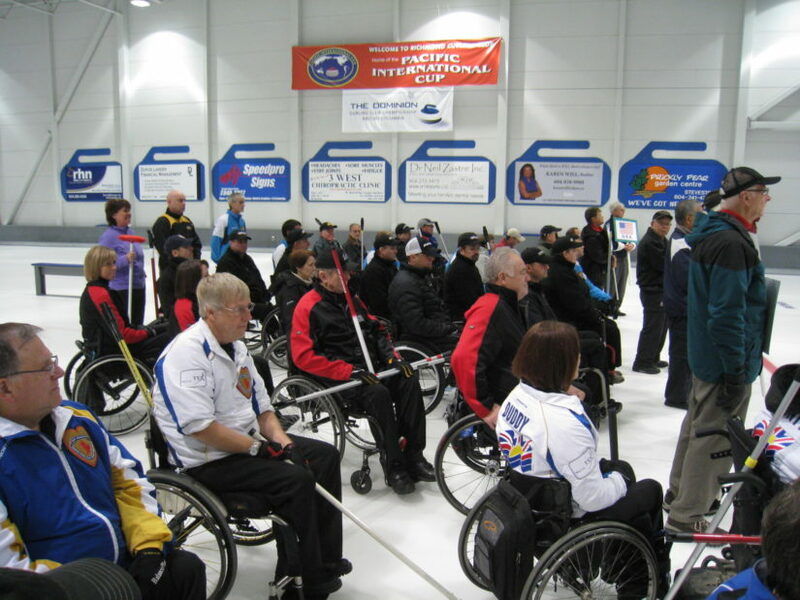 Visit the Richmond Centre for Disability (RCD) for the 10th Annual International Wheelchair Curling Bonspiel Tournament from November 16-20th. There will be 14 teams competing, including Canada, Russia and Korea. For more details, call 604-232-2404.